Why do democratic leaders sometimes choose not to establish institutions that would promote the consolidation of democracy? And what are the consequences of those choices? 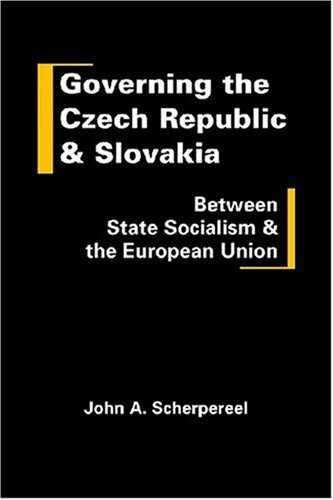 Focusing on the cases of the Czech Republic and Slovakia, John Scherpereel explores the interplay of historical institutional legacies, short-term elite interests, and international pressures (i.e., EU conditionality) in the process of state reform.